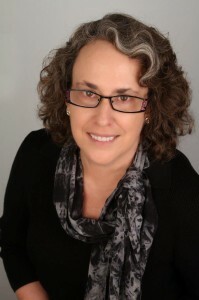 Mary Vaneecke is an award-winning artist, author, and teacher. Her mixed media art on textiles has been exhibited in museums and at regional and national shows throughout the US, in Europe and Australia. Her work and articles have appeared in many publications, including the LA Times, Quilting Arts Magazine, Machine Quilting Unlimited, the Studio Art Quilt Associates’ Journal, and The Quilting Quarterly. Vaneecke began her art career with a round-robin quilting project in 1999. That quilt is still in pieces, but the project inspired her to open El Sol Quilting Studio five years later. She sold the business in 2017. In 2010, her work Homage won the American Quilters Society’s Longarm Workmanship Award for a Wall-sized quilt in Paducah, KY.